Newly acquired drop-in’s. A flashback to the days of The Survival Guide. A movie review, and Pip’s bunk moment with Idris Elba. 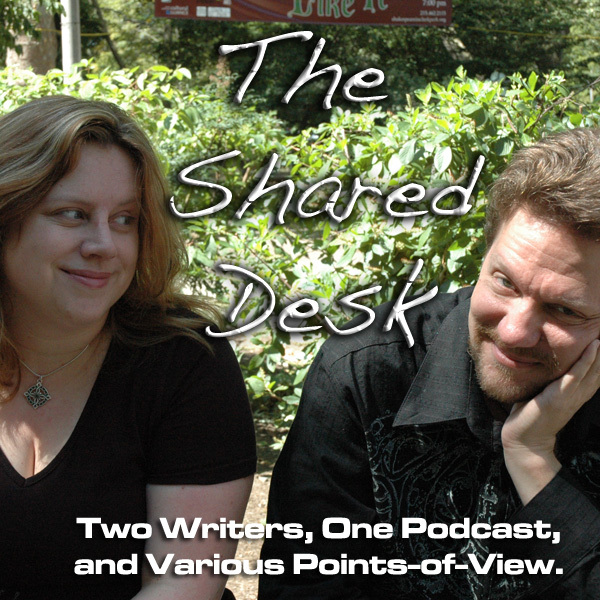 Get ready for another episode of The Shared Desk where Tee and Pip go into convention and book signing preparation. 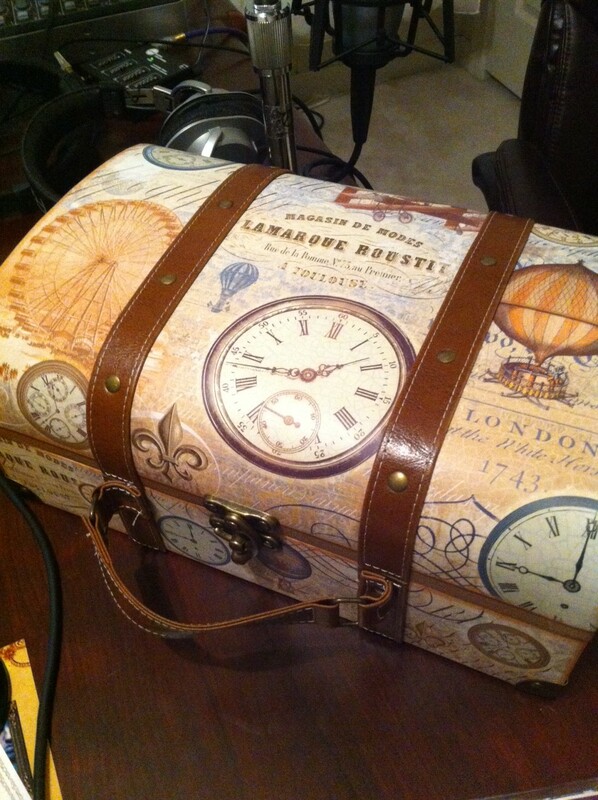 What do you carry with you from appearance to appearance? Holy Moses, two episodes in one month?! Pip’s having a ‘Driis Moment…. Book release on book release from Fort Kickass! Tee’s switching gears with Kindle Worlds and writing for Bloodshot. …and we’d better get the look of the eBook right, otherwise we bring the wrath of Lou Anders! A quick tangent for Johnny Depp and his focused crazy in Bat Country. What is in our Kit? Pens, pens, and pens…and a Sharpie. Carmex. Best — lip balm — EVAR! Your swag may vary, but put some thought into your giveaway items. Where and when do you take your kit? Prioritizing your freebies (with approval from the kitteh) — What do you get first, and how much do you invest? Tee demanded giant robots kicking the crap out of robots, and del Toro delivers. Kick back for some love from us for the ‘Dris. PIP RAGE: Mako is a STRONG FEMALE CHARACTER…and enjoying a memory of ‘Dris. Chuck Wendig’s review of Pacific Rim — a nice sum-up. del Toro made this film a fun homage to Godzilla and anime. Jack Mangan: Best Pacific Rim review EVAR! For those of you jumping ahead, GO SEE PACIFIC RIM!!!! Write by the Rails — this week with Nick and Stacia Kelly — July 18, 7:00 p.m.
Talking about steampunk in Yorktown, VA, July 30 at 7:00 p.m. Signing off with help from a script.